Join SMWS National Ambassador, Matt Bailey, for a one-night only limited event for members of ‘decoding the casks’ at the SMWS. New codes, old codes, and demystifying some numbers along the way. He’ll be sharing around a full lineup of new Society offerings, perhaps even from codes you might not have seen before, and a bit of ‘malternative’ education in a proper Melbourne Masterclass. Join us on Thursday 9th May, 6pm arrival dram for a 6:30pm start, at the Melbourne Whisky Room, upstairs 270 Russell St, Melbourne. Places strictly limited. 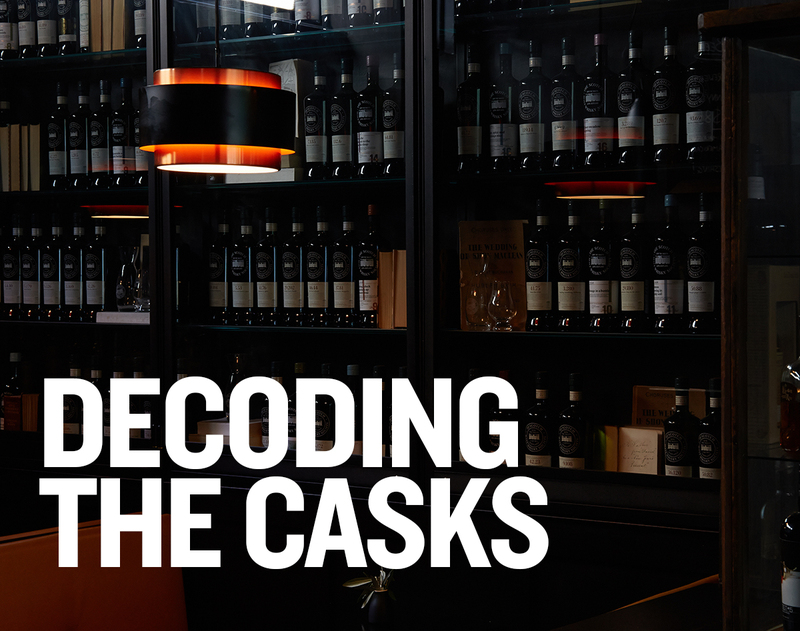 15 available	 Decoding the Casks: MEMBER TICKET $89.00 inc. GST SMWS Member only ticket. 15 available	 Decoding the casks: NON-MEMBER TICKET $119.00 inc. GST Non-member ticket.